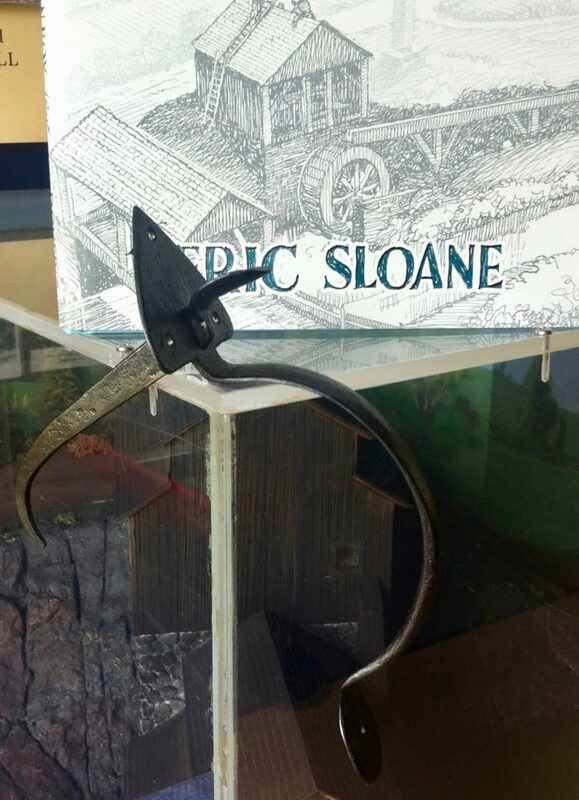 Eric Sloane would have loved this! Some photos of the exceptional work by blacksmith Radames Ramos. 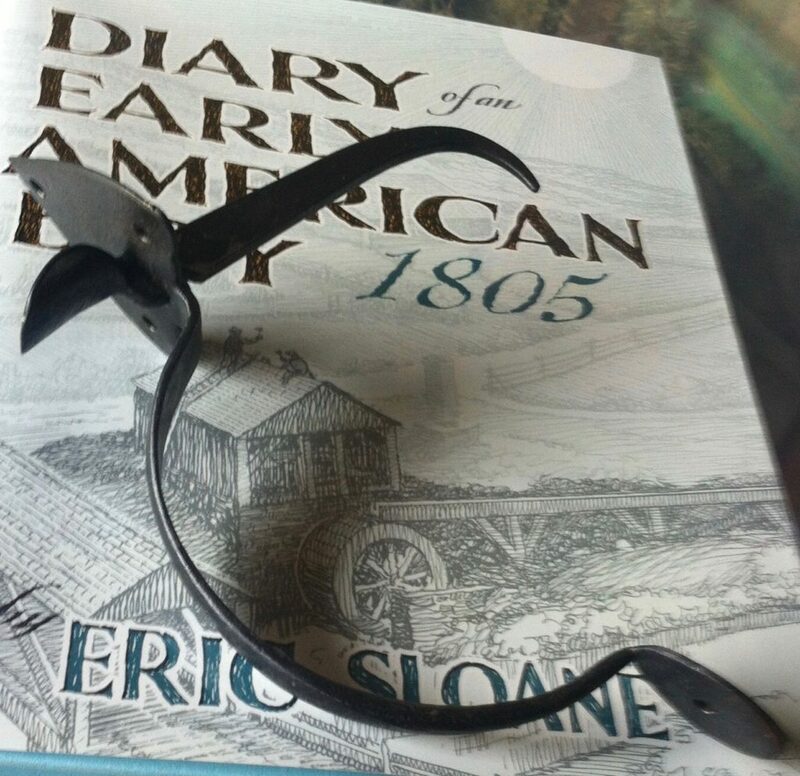 Rad has become a staple at our events at the Eric Sloane Museum this year and was kind enough to share some experiences he has had learning the art of the blacksmith. Little did we know that he was going to bring us some examples of his work that we can use for the cabin restoration. Rad’s workmanship is excellent and we are honored to have him as part of our restoration team. Thanks, Rad!